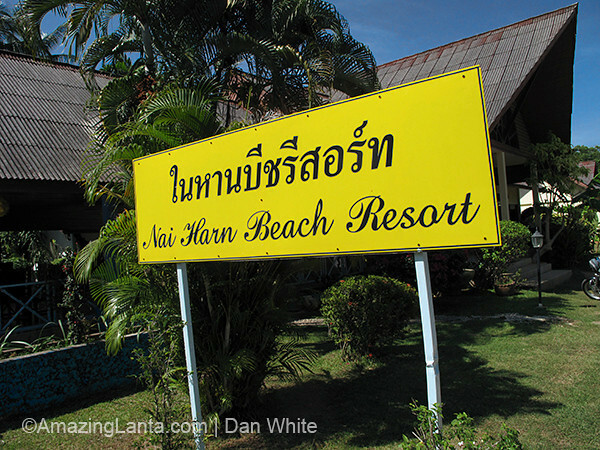 Naiharn Beach Resort. Phuket. Thailand.